When Louis Vuitton showcased their S/S collection at the New York fashion week in 2012, the internet almost broke. On the one hand, fashionistas hailed the bold colours, the block-print and the novelty. On the other hand, the collection could well have been lifted right off the backs of unsuspecting Maasai Men and Women minding their business in Nairobi or Arusha, with an added tinge of khaki-browns and olive-greens to drive the safari nostalgia home. A massive outcry and allegations of cultural appropriation ensued. 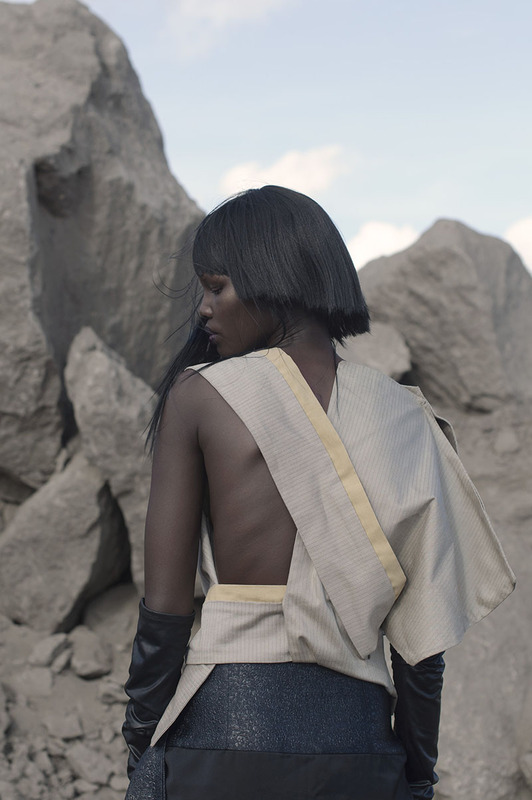 (More than) once bitten, twice shy: the Maasai have since began protecting their brand from luxury fashion houses seeking ‘inspiration’, but I digress. Welcome to the world of contemporary fashion design, where designers at established Euro-American labels are at liberty to draw their inspiration from anywhere (whether or not they are allowed to) whereas their Kenyan counterparts are implicitly denied the same creative luxury. 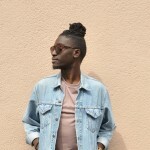 Sunny Dolat, a stylist and creative director working in Nairobi, sees this as a symptom of a wider problem: African designers are limited to be inspired by their own culture, “The minute you dare to move away from that then your work isn’t African enough and you are not African enough,” he says. 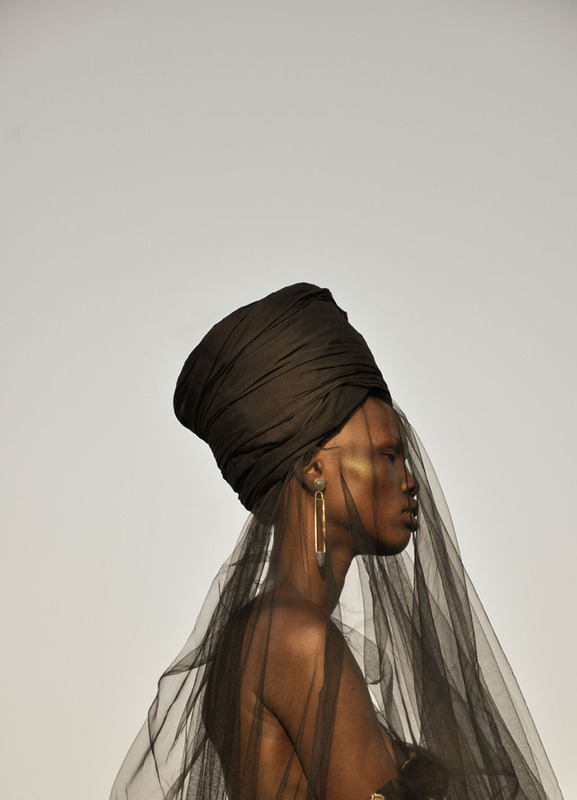 With a few exceptions, the phrase “Not African Enough” has become the ultimate excuse for not taking a significant numbers of emerging designers from the African continent seriously. 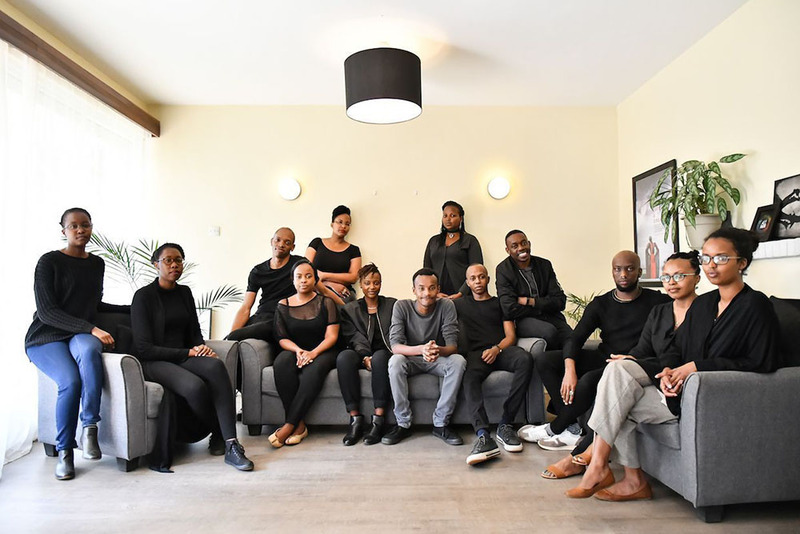 The NEST collective, a creative tour-de-force in Nairobi decided to challenge this status quo. They have complied a formidable rejoinder to the assembly of words, images, sounds, ideas, weaknesses, and histories that feed what they call the ‘super-concept’ of Africa. 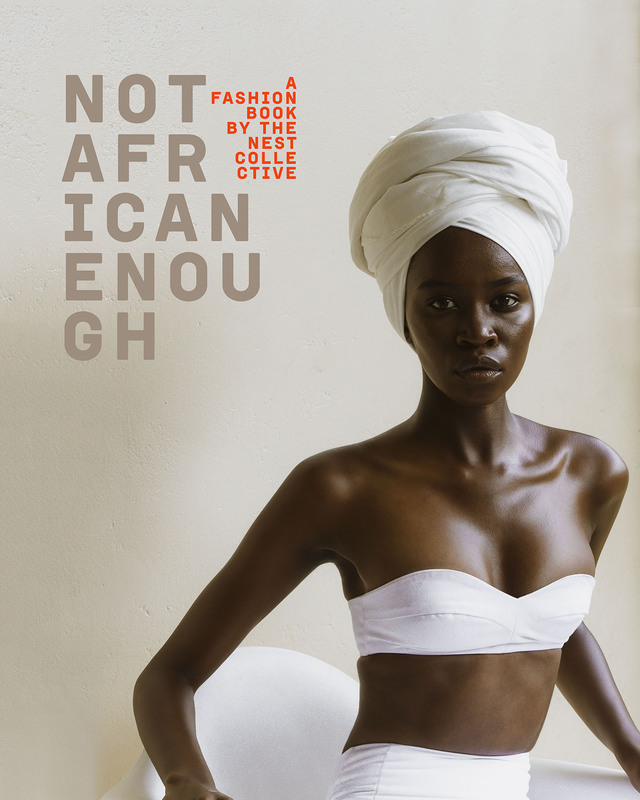 The book, entitled Not African Enough, is both just-in-time and long overdue. The fusion of a look-book angle, an anthological approach, candid designer accounts and the typical aesthetic rigour of the NEST Collective makes for a sleek and infinitely delightful ensemble. 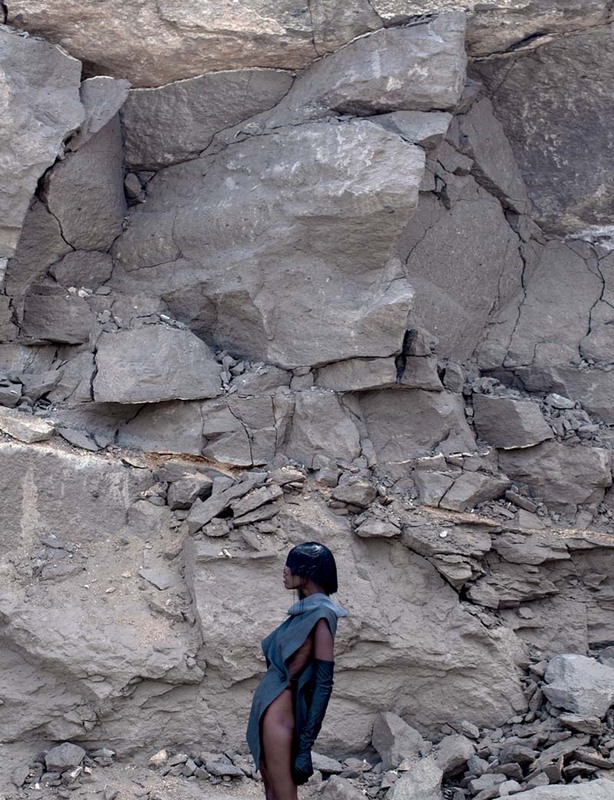 But instead of designing back (to the West), Kenyan designers are putting gatekeepers across the world on notice. They feel that they need to create a product with global appeal: Fashion which stands out by its design, quality and art, rather than by where it comes from. The conversation being amplified by Not African Enough is not about renouncing the wax-print aesthetic. On the contrary, this book highlights the reclamation of spaces in which the diversity of influences (including wax print fabric) within Kenya and the continent of Africa can be embraced and harnessed for innovation in fashion and design. 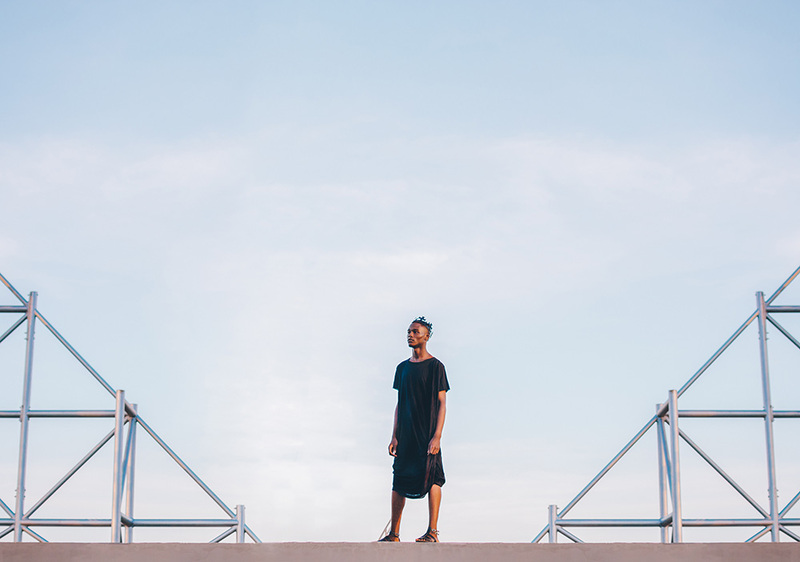 The featured designers are ready to push boundaries, and are unapologetic about it. They are taking back the power to define what ‘African’ means to them. 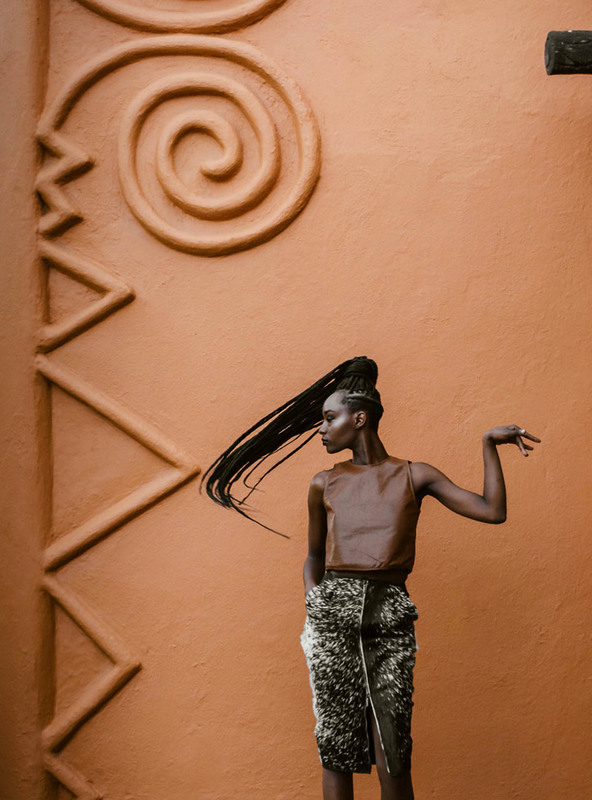 Between the book’s covers, there is a collective realisation that a continuous reconfiguration of identity and culture is what innovative fashion design needs to thrive anywhere, more so in Kenya. 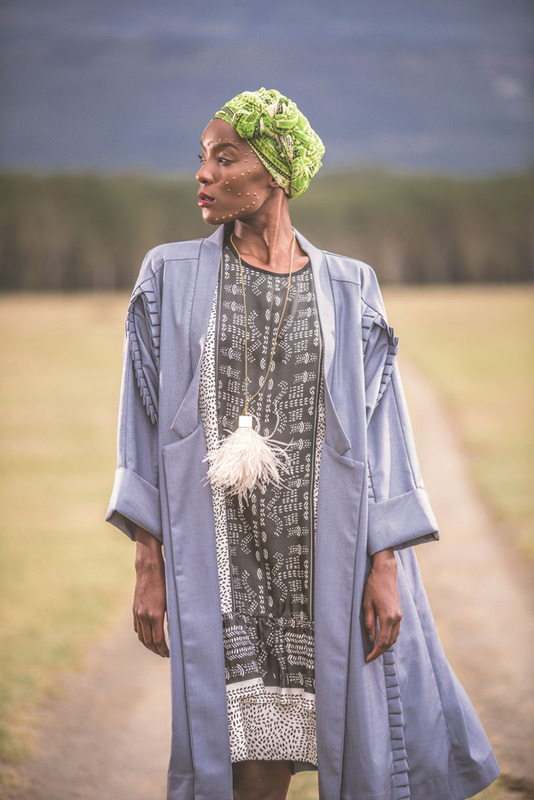 Not African Enough transcends the limits and expectations implied by the ambiguity of categories such as ‘African fashion’ or ‘African design’. The book not only centres an important conversation, it also sets standards in unprecedented ways, and demonstrates that global opportunities will arrive to find Kenyan talent hard at work. The designers, models, stylists and photographers (inter alia) that participated in the creation of this book all live and work in Kenya. They are creating studios, publishing houses, casting agencies and policy frameworks as they go, and ‘reclaiming their time’ from a disengaged international fashion scene. This book is the ultimate celebration of their small-time aesthetic activism (my label, not theirs). 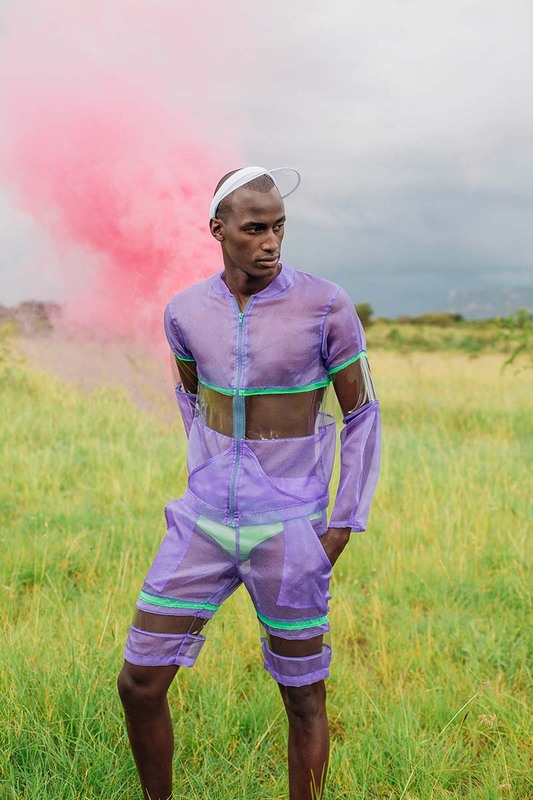 Not African Enough set out to dismantle the ‘super-concept’ of Africa and its counter-productive role in contemporary fashion design thinking. Already, it has succeeded by leaps and bounds, but don’t take my word for it. 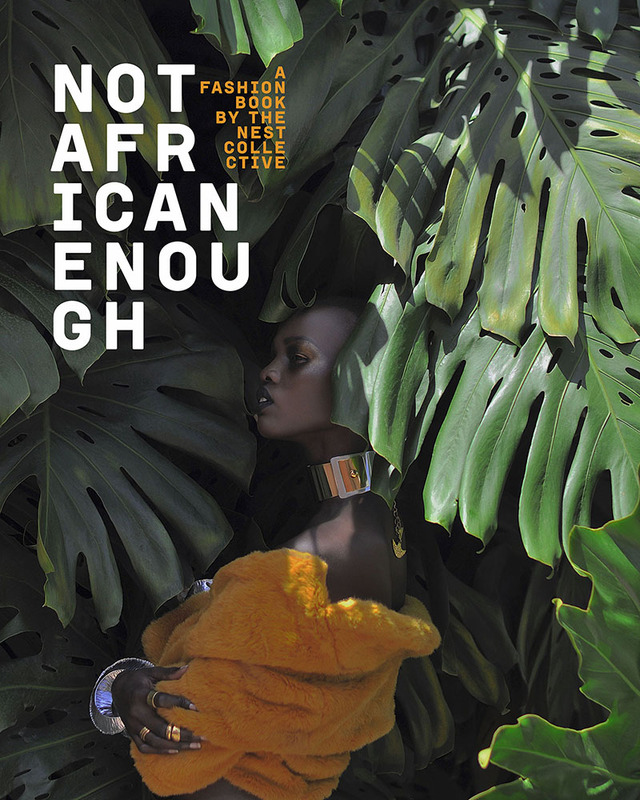 Not African Enough: A Fashion book by the NEST collective. 368 Pages. Hardcover. Available in two cover editions.